What would I be without God? But what does God do for you? 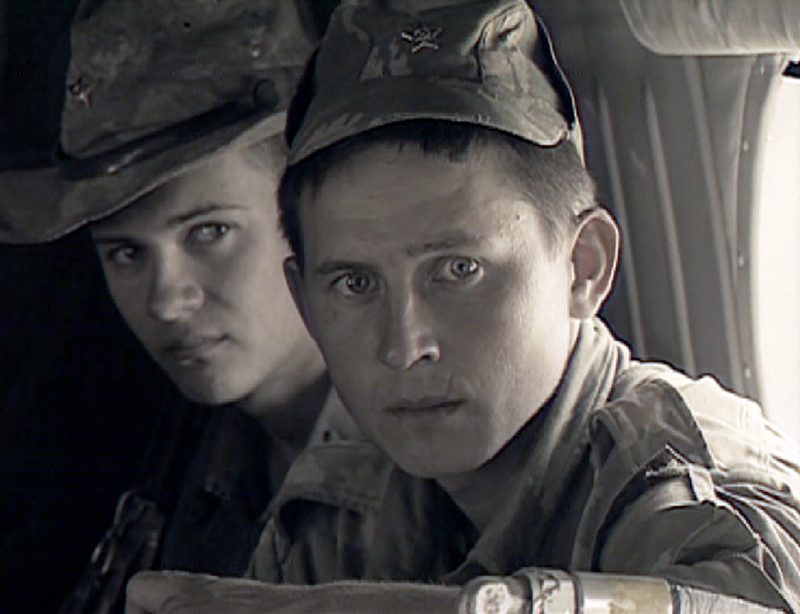 This beautiful documentary by the celebrated film-maker Alexander Sokurov is structured like a diary; the narrator records and comments on the lives of Russian soldiers guarding the frontier of Tajikistan and Afghanistan in 1994. It is bleak mountainous terrain, the source of some of the highest peaks in the world. Despite the specific social and political context of the film, Sokurov draws the viewer's attention to the inner spiritual world that lies at its heart. 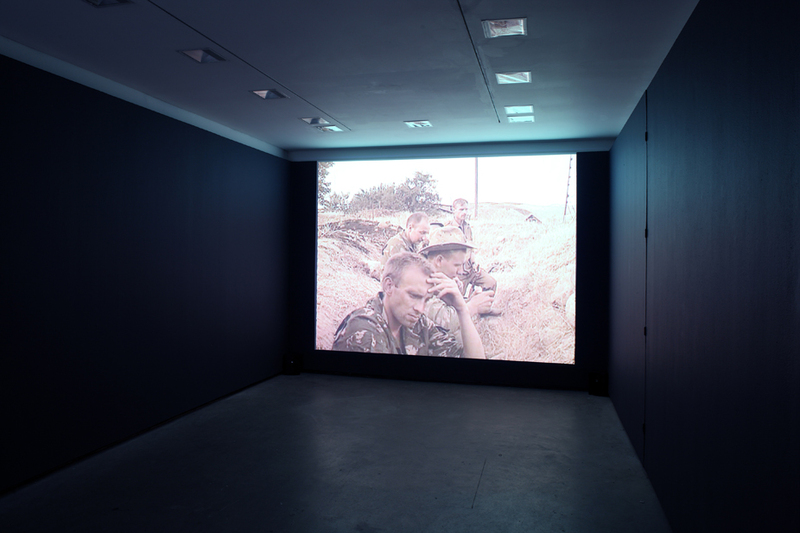 Nothing violent appears on screen; the film's slow pace, which is both inexorable and gripping, reflects the boredom and anxiety that fill the lives of the soldiers. They are in limbo, with little to do but wait until they can go home to Russia. In every sense this is a film about borders and liminality; the soldiers live in no-man's-land, in the shadow of continual, if distant, awareness of death. It is not, however, a disheartening story; Sokurov's commentary is intimate, and the tone of the film is elegiac and dreamlike. 'Spiritual Voices' begins with a prolonged meditation on a melancholic snowy landscape, possibly in Russia, accompanied by murmured reflections on the discrepancy between the sublimity of Mozart's music and his physical disintegration at the end of a short life. It ends with brooding views of a dark mountain range on the Afghan border, the soldiers and the narrator preparing to return. It's time to go back to Russia. In Russia it's still cold. Snow and silence. The film will be screened from 12 pm between Monday and Friday; and from 11am on Saturdays.